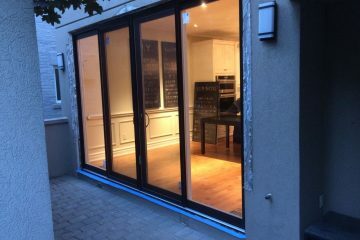 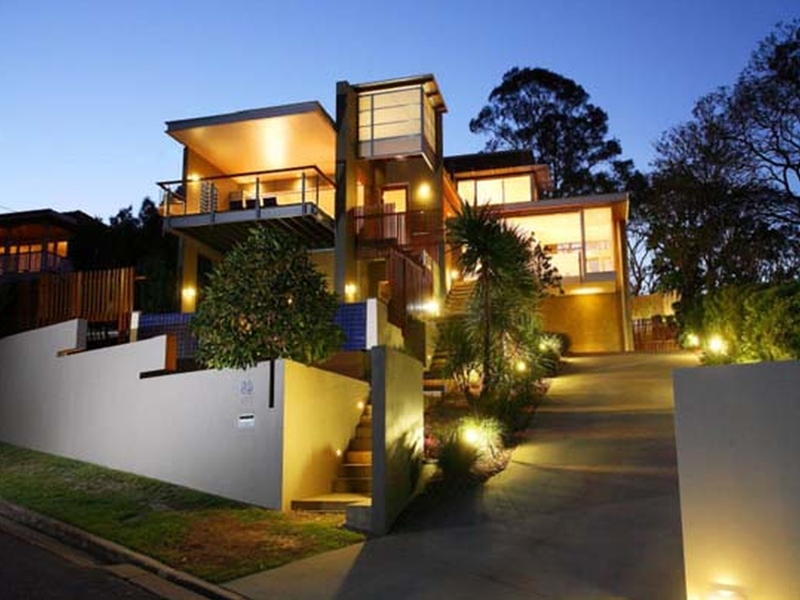 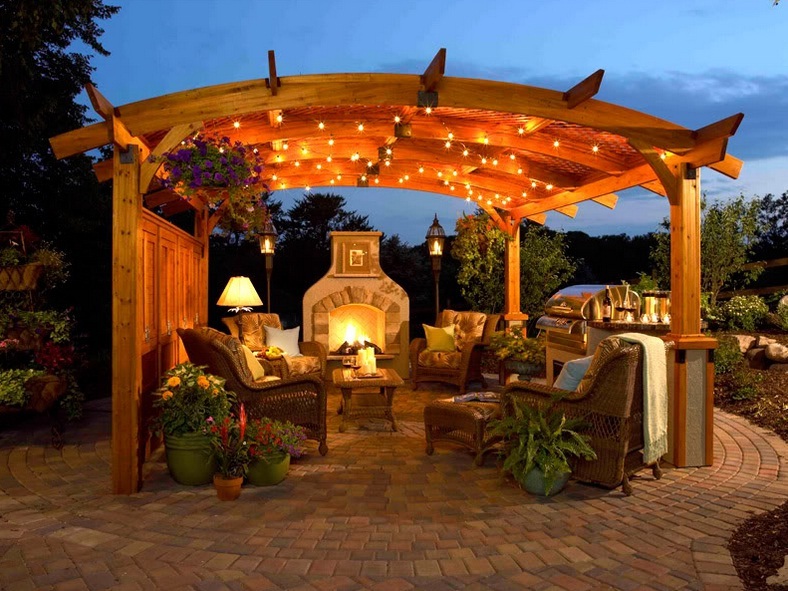 Outdoor lighting, well known to be an important aspect in home decoration as it helps to extend the property line and allow us to stay safe both indoor as well as outdoor. 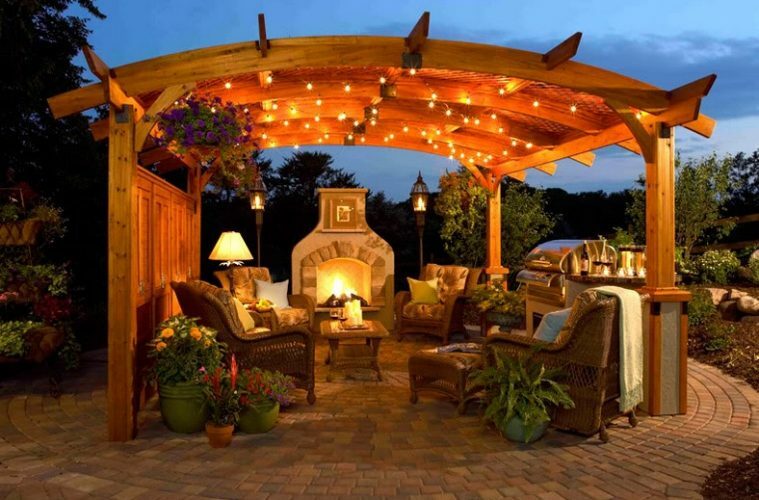 A wide variety of lighting fixtures types are available on the market ranging from standard sports lights to decorative outdoor pendant lighting and contemporary outdoor lamps. 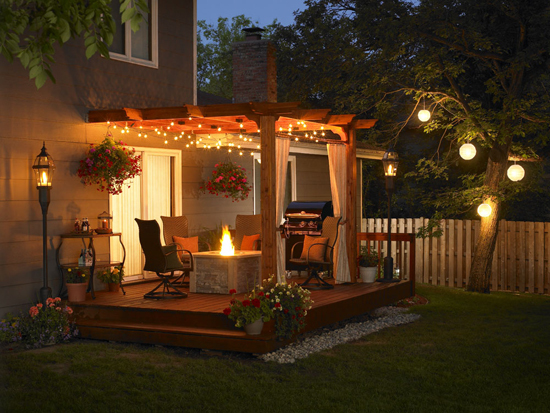 Each of these plays a role in making our home safe. 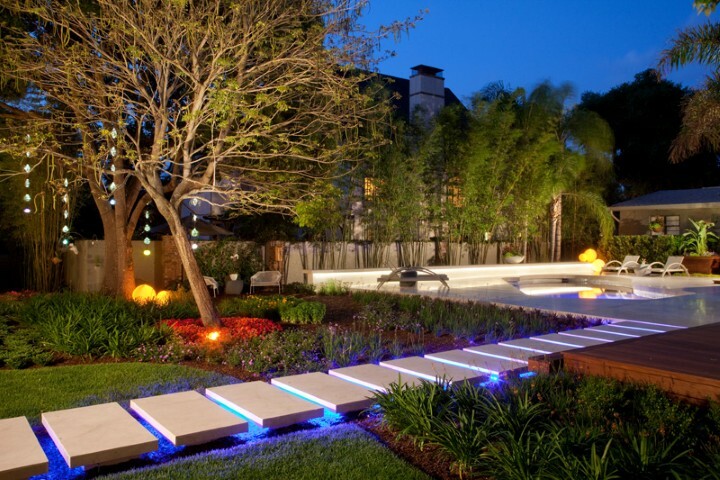 Modern outdoor lighting fixtures are full of design ingenuity and mainly designed to add beauty to the natural landscape while highlighting the home’s architecture. 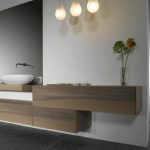 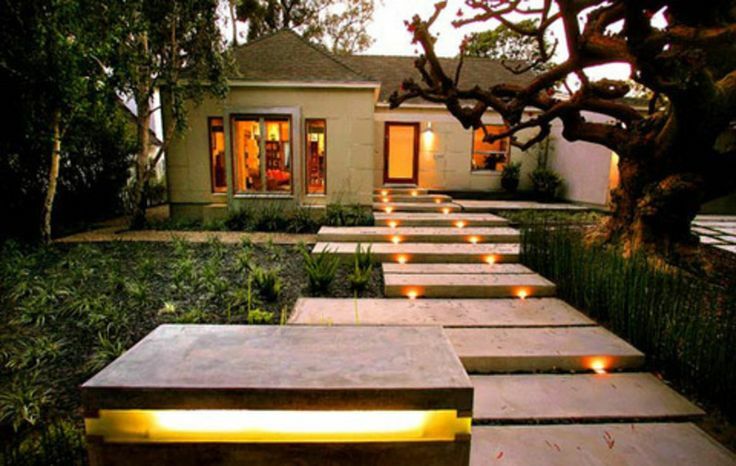 They are designed to create a great impression even before you enter the home. 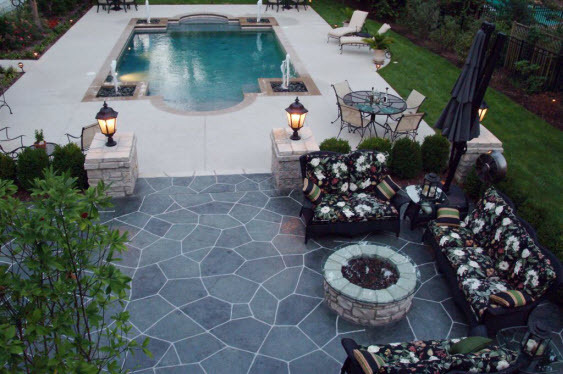 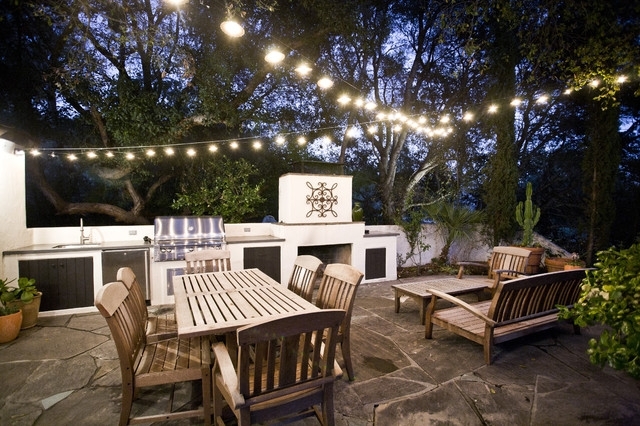 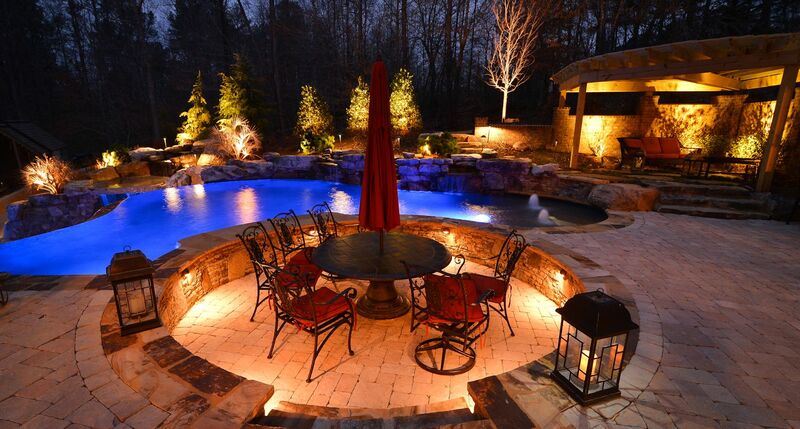 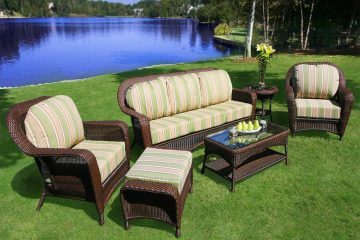 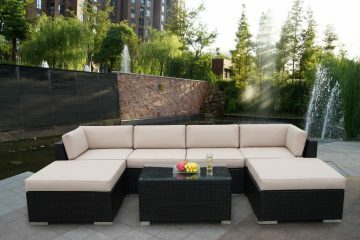 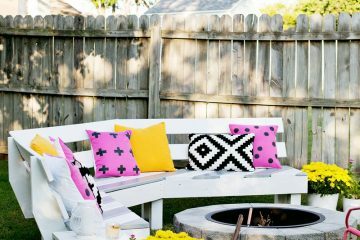 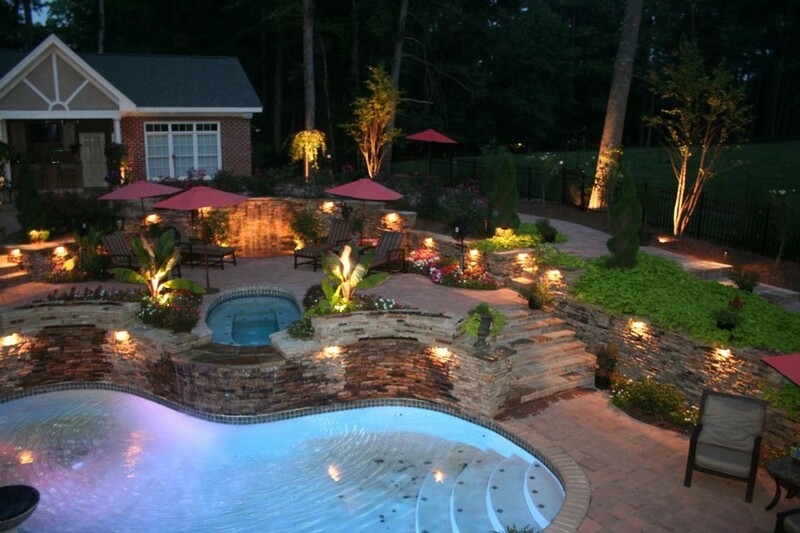 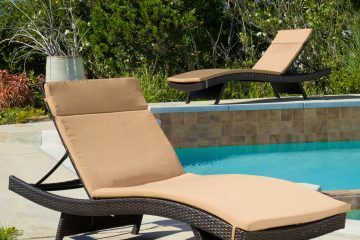 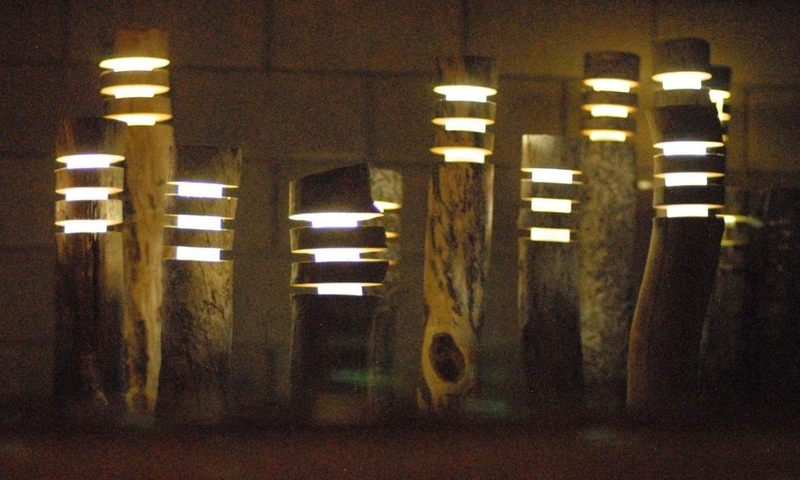 Modern outdoor lighting center also keeps the outdoor ever entertaining even after the sun set. 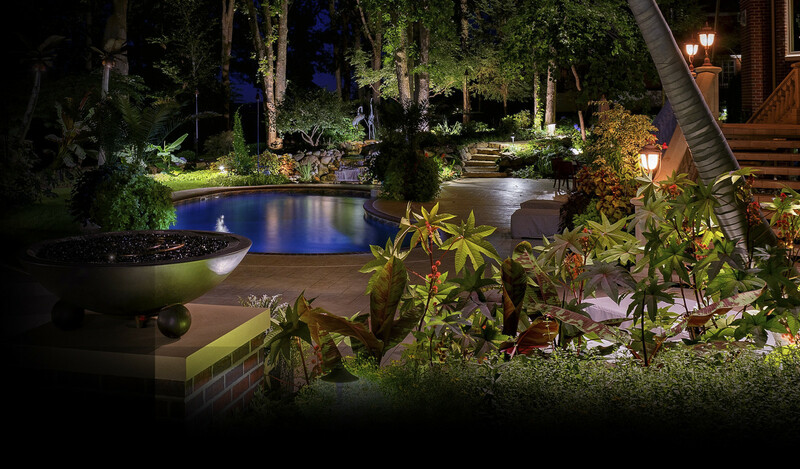 While choosing the best decorative lighting, you need to make sure that you find the right assortment that matches your home style. 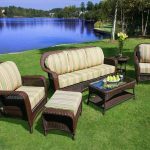 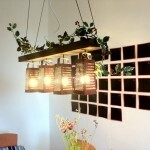 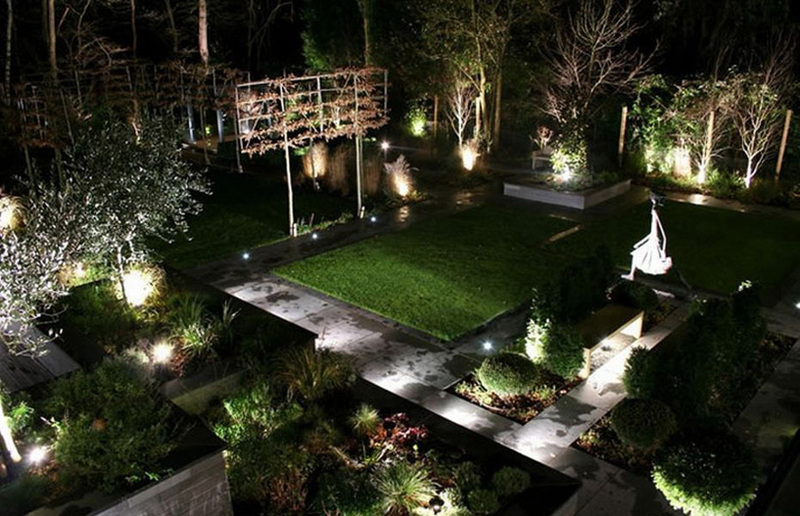 You may need to define the need for the fixture if need to find the best modern outdoor lighting. 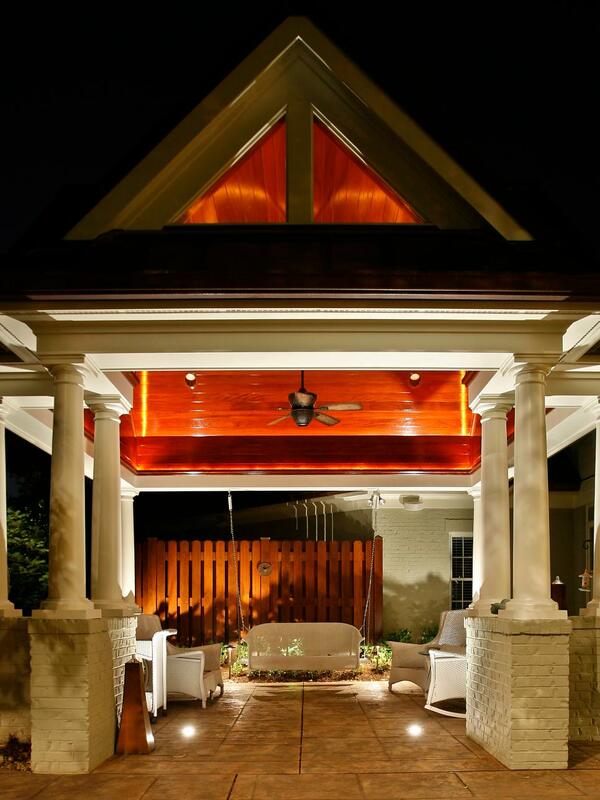 Size, color and bulb type is also important in choosing the right outdoor lighting fixture for your home. 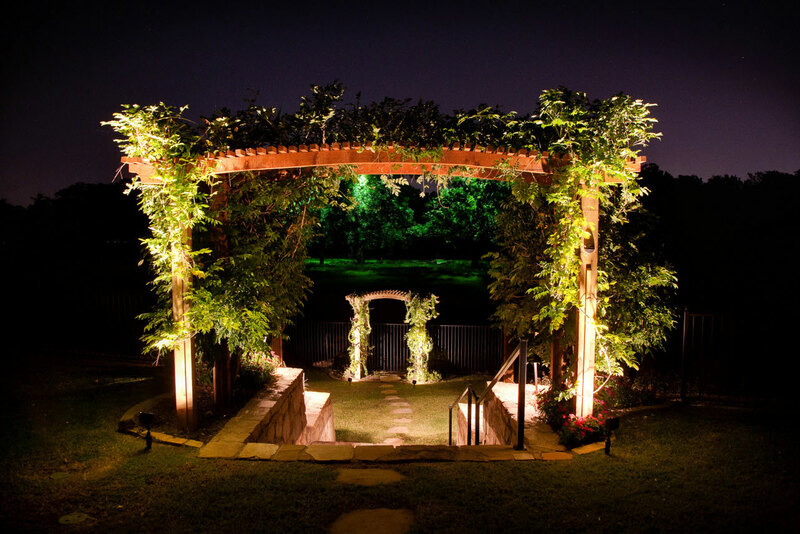 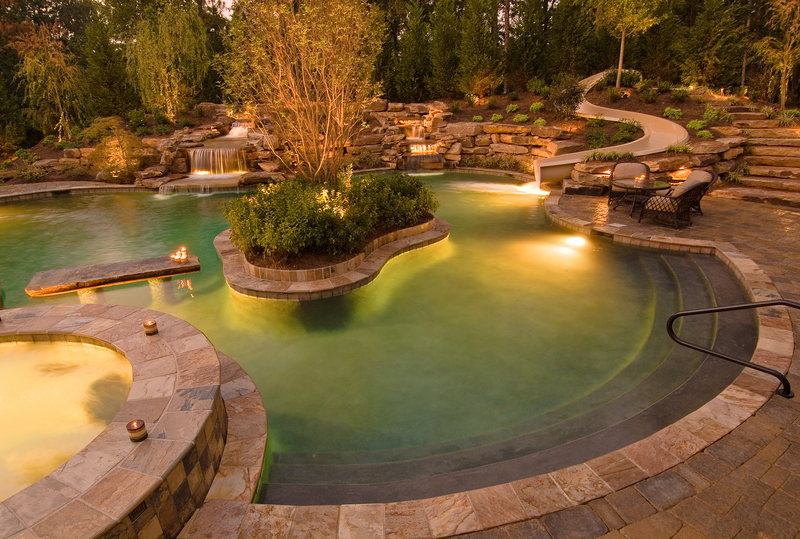 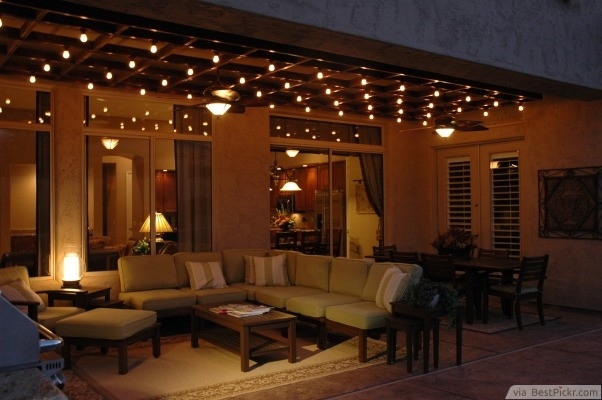 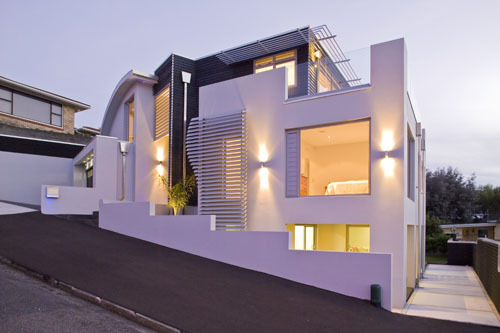 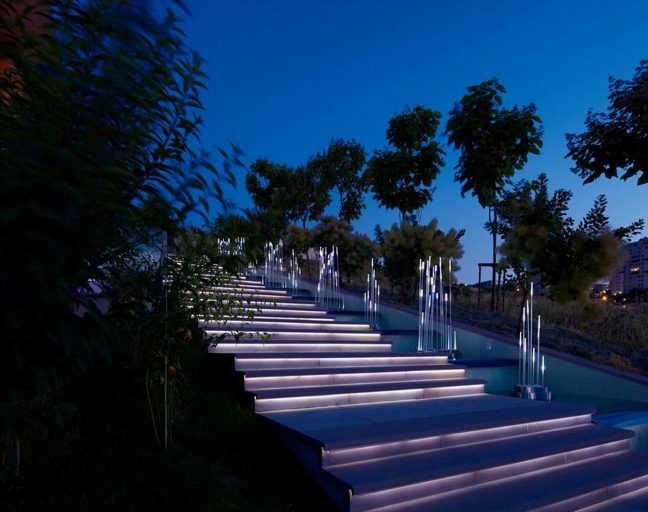 Check out the gallery of outdoor lighting below. 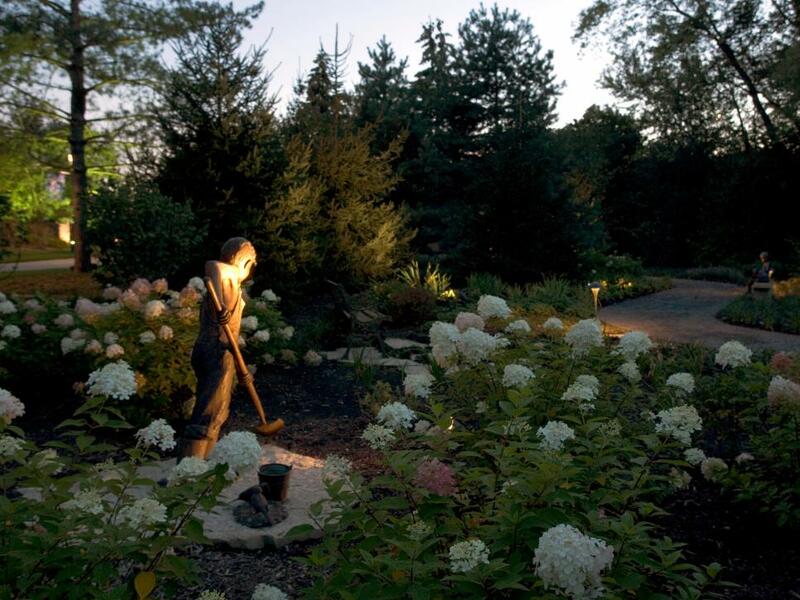 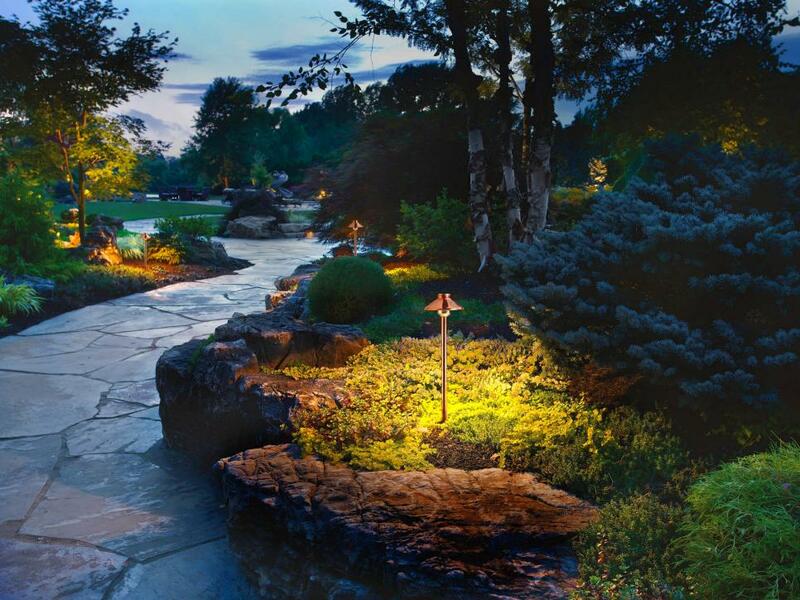 Picture by : landscape lighting firm NiteLiters in Owensboro, Ky.